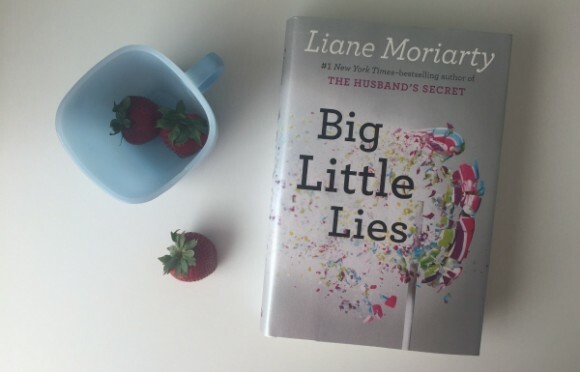 Big Little Lies by Laine Moriarty takes a while to get into. In the beginning, I felt confused and all over the place as the story took off without me. I didn’t engage with the characters right away and each chapter ended with an excerpt of a police interview from people I didn’t know or about things I didn’t understand yet. So it was a little off-putting. But I stuck with it because I loved The Husband’s Secret and What Alice Forgot so I knew Moriarty had a good story in her. Having read Moriarty before, I knew that the twist at the end would be good and worth the wait. It was and I enjoyed getting there once I settled into the book. Big Little Lies is a great read for a lazy weekend spent under blankets and drinking hot chocolate. And if the first 50-60 pages seem disjointed and confusing, just keep going, I promise you’ll be glad you did. I liked this book alot and had the same experience reading The Husband’s Secret, I had to start it a couple of times before I got hooked. I think Big Little Lies would be a great movie. I agree with this review completely! You’re right–it would make such a great movie! This book has been on my list to read forever (actually quite a few by this author). Glad to hear you liked it! I’m such a fan of Liane Moriarty! I’ve read all her books and I agree with you that the twist at the end is worth waiting for.